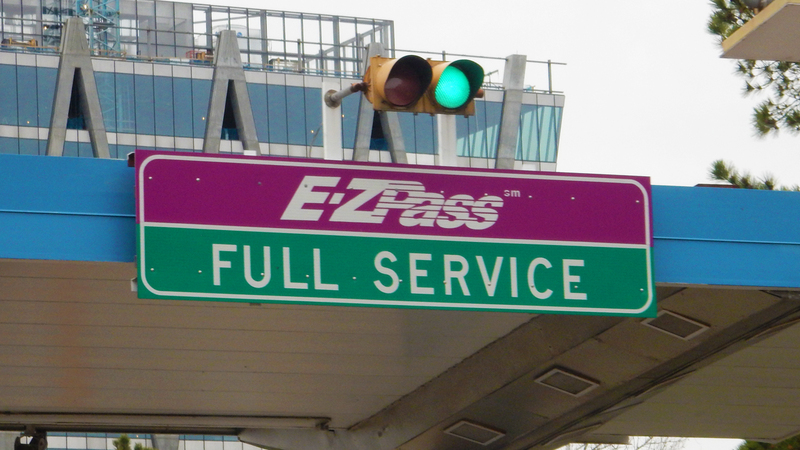 NASHVILLE, TN (GLOBE NEWSWIRE) –TransCore has been awarded a project to design, build, and maintain the next generation toll collection system along the Dulles Toll Road, which connects the Capital Beltway to Washington Dulles International Airport. TransCore will deploy its Infinity Digital Lane SystemTM, which has proven to be the most accurate toll collection system available in the industry. Infinity is designed to manage comprehensive toll operations amongst the challenging stop-and-go and free-flow traffic conditions experienced daily along the Dulles Toll Road. The Infinity system provides the ability to operate any lane in cash, mixed, or all-electronic tolling (AET) mode without any software or hardware changes, which maximizes an agency’s long-term operational flexibility and investment. A leader in the transportation industry, TransCore provides innovative, technical solutions and engineering services for applications encompassing next generation Open Road Tolling and Traffic Management Systems. The company operates award-winning tolling customer service centers for departments of transportation throughout the U.S. and internationally. A pioneer in Radio Frequency Identification systems used in the transportation industry, TransCore secures access for airports, hospitals, parking garages, border patrols, trucking fleets, and the rail industry. Based in Nashville, Tenn., TransCore is a wholly-owned subsidiary of Roper Technologies, a diversified technology company in the S&P 500, Fortune 1000, and Russell 1000 indices.